﻿ Eliminate Head Lice With These Very Effective Natural Remedies! Eliminate Head Lice With These Very Effective Natural Remedies! Head lice are the most common problem among small kids and it infest children everywhere in the world. The lice infestation often spreads in the home to other family members or from one child to another in schools or even when they are playing together. Head lice, therefore, spreads by direct contact with the hair of an infested person and the maximum infestation may be found among children 3-11 years of age. Neem oil, as we all know is a natural insecticide. 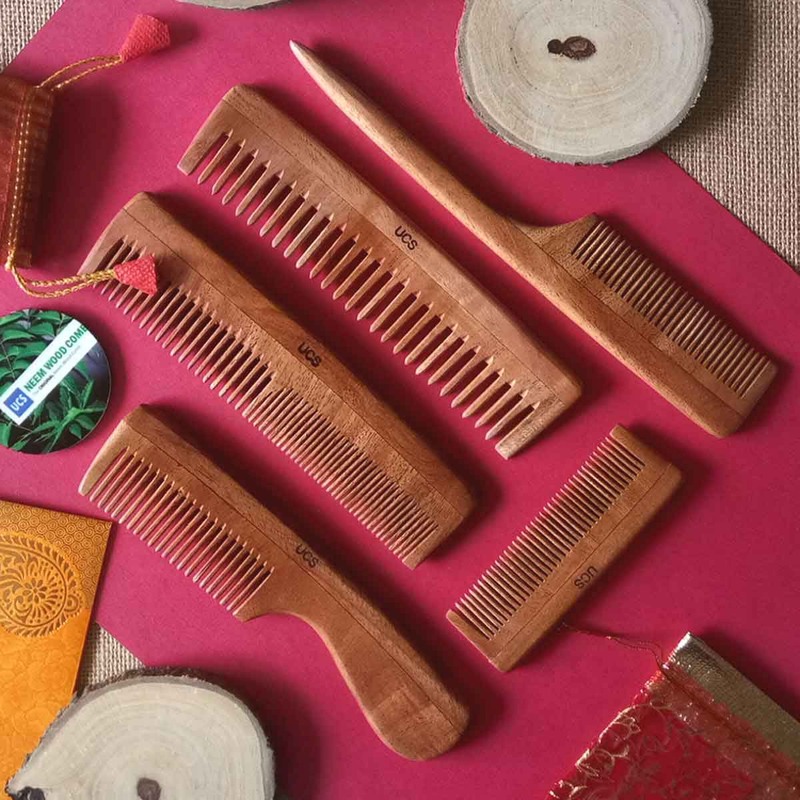 Neem in its all form known to have hair healthy properties. 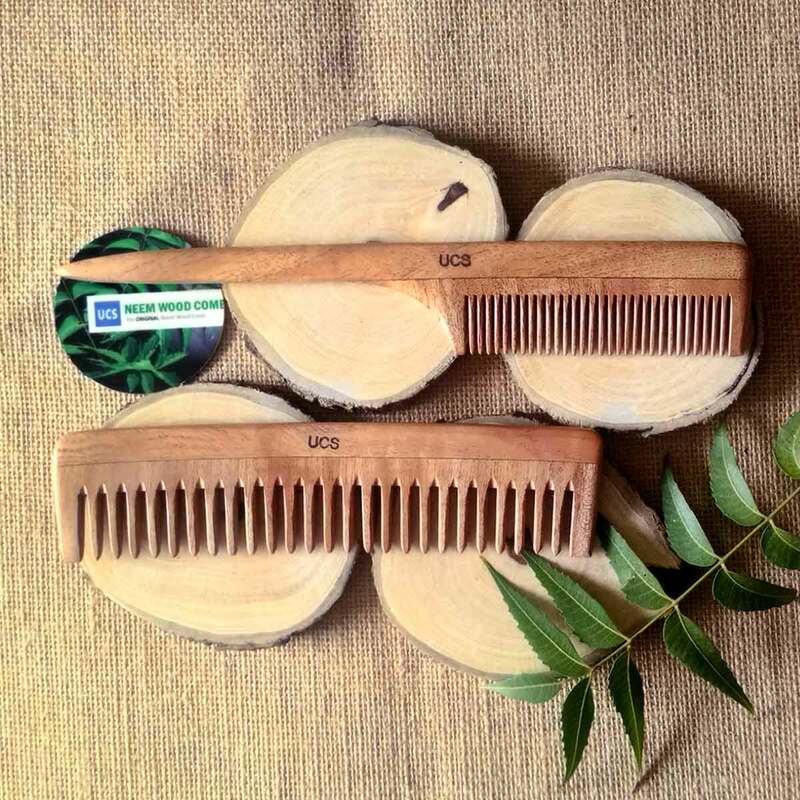 Neem, therefore, can help get rid of lice safely and effectively. Add several teaspoons of neem oil to your own shampoo and use it on regular basis. 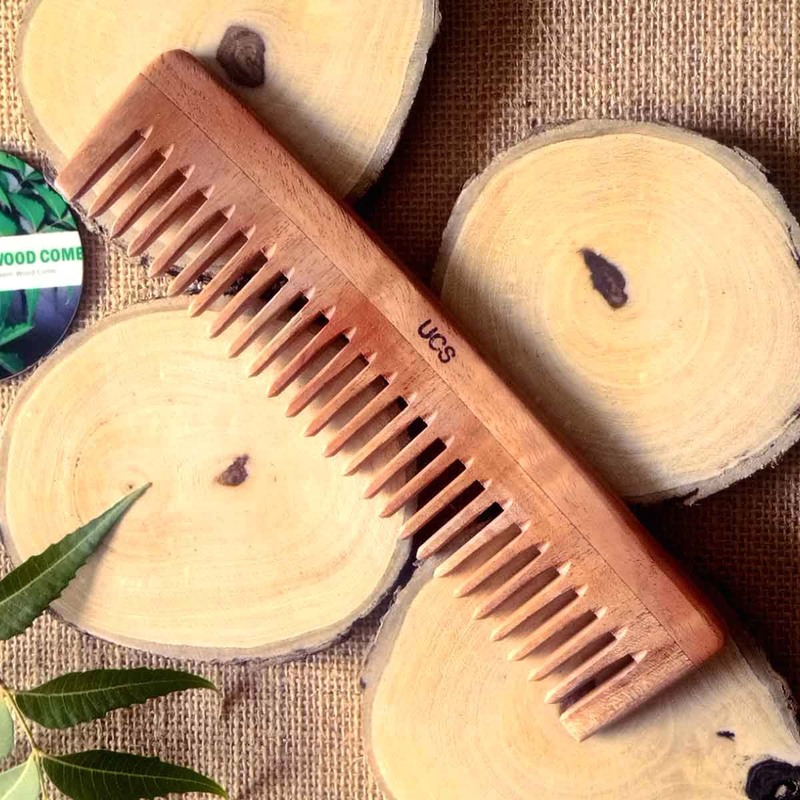 Alternatively, you can also buy a shampoo that contains neem oil. Prepare mixture of garlic and Lime juice by grinding around 8 to 10 cloves of garlic and mixing them with 2-3 teaspoons of lime juice. Apply this paste all over scalp. Leave for 30 minutes and then thoroughly rinse it with warm water. Garlic’s strong fragrance suffocates lice. Both the Olive and almond oil are effective home remedies as they suffocate lice and make easier for you to remove with a comb. Separate the hair into many sections using clips, coat the hair with oil, comb the hair. After combing shampoo the hair and rinse twice. Clean the towel and comb. Use this remedy every day for one week. Mix equal amount of Vinegar and Mineral Oil. Apply this effective mixture to your scalp and hair at night. Leave overnight after covering your hair with a shower cap. Next morning, wash your hair with a regular shampoo. Warm up 3 tablespoons of coconut oil and add a little camphor to it. When the oil cools, apply all over the scalp and massage. Cover the head with a shower cap and leave it for night. 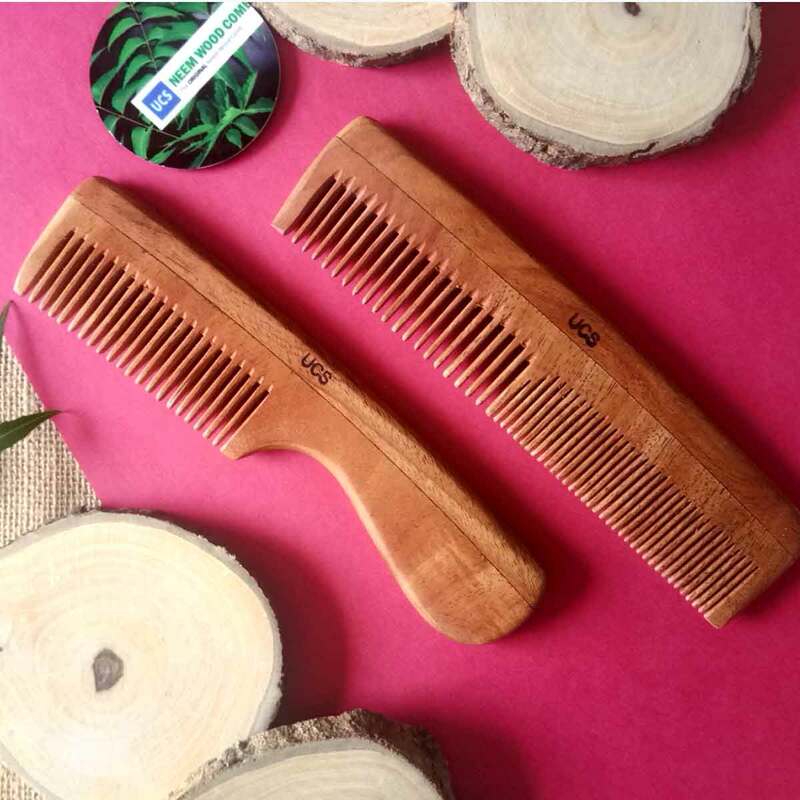 In the morning, shampoo your hair and when dry, comb with a nit comb. Do this daily for 5 days. 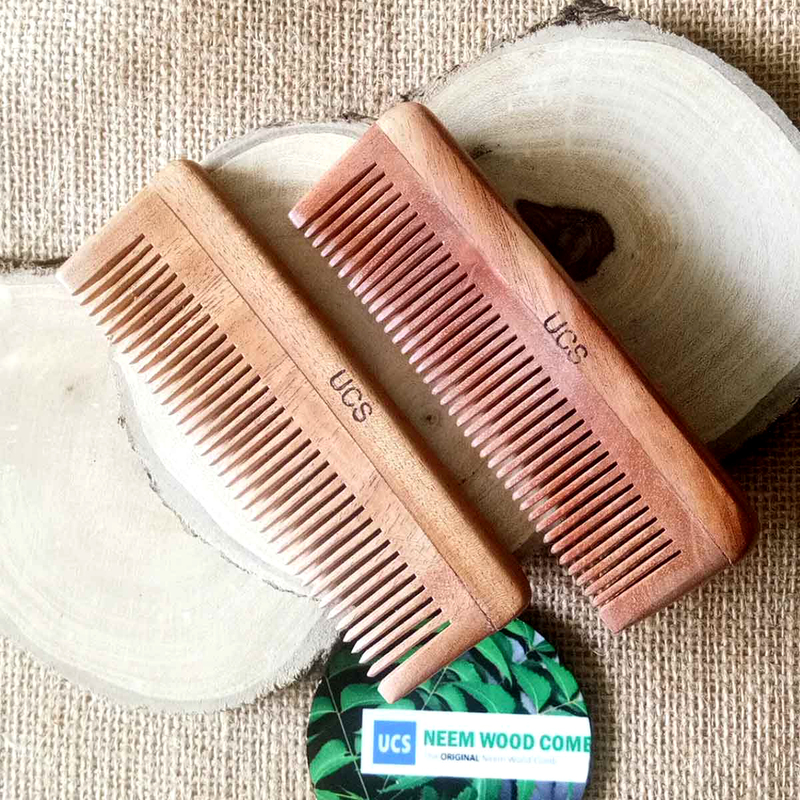 UCS Baby Neem Wood Comb is gentle on a child's scalp. 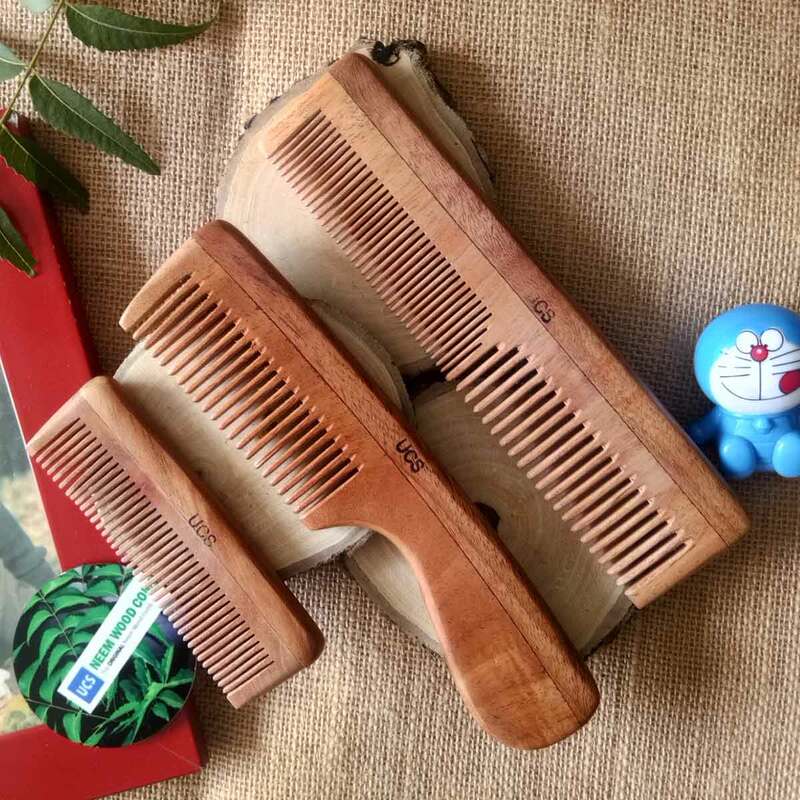 Neem's natural medicinal properties keeps child's scalp and hair disease free. 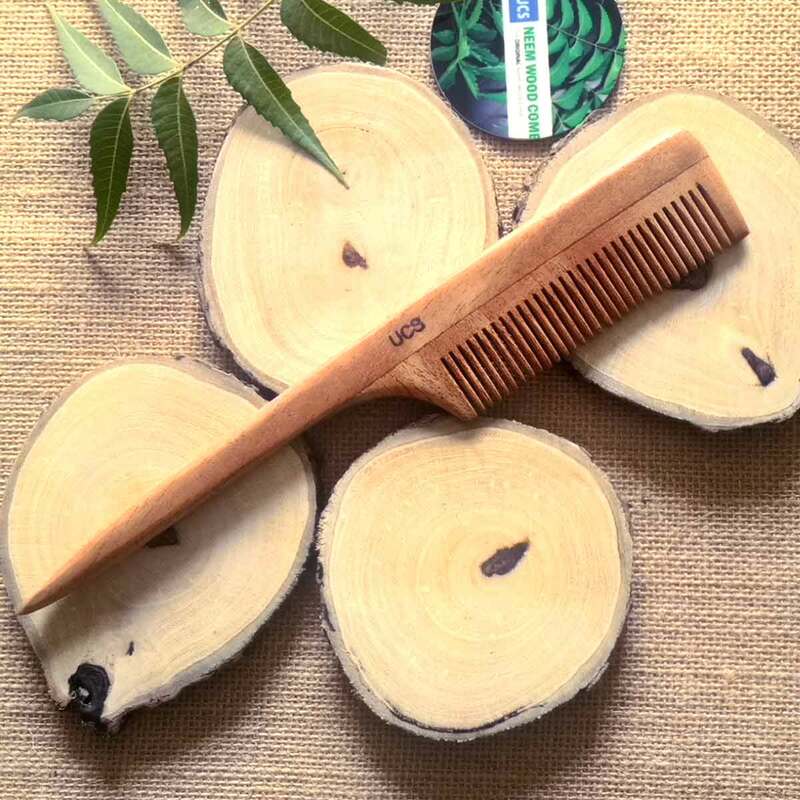 Neem Wood combs have stimulating, antiseptic, antiviral and bacterial properties that are beneficial to hair and scalp. Regular use will not only removes lice but also prevents reinfestation. To prevent reinfestation, one should clean combs and brushes daily in hot water to dislodge lice. Change towels, bed sheets and pillowcases daily.